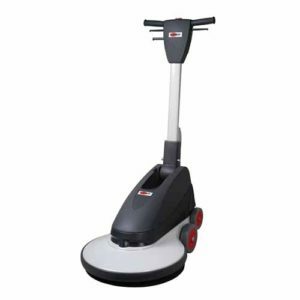 Do you want more power, comfort and efficiency? 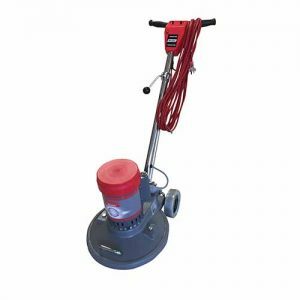 Try the battery-driven ultra high speed burnisher Cleanserv PB51/2000 – the new dimension in burnishing. 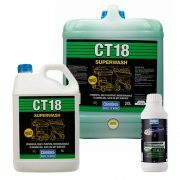 The FusionFX delivers unbelievable shine. 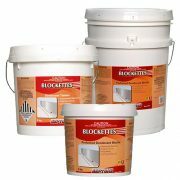 Battles the Toughest Floors With Ease. 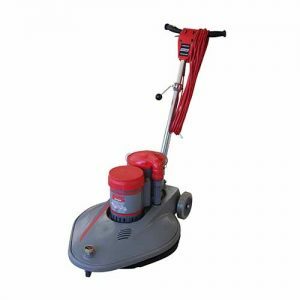 Tennant B5 Walk Behind Battery Burnisher delivers high performance and high-gloss results. 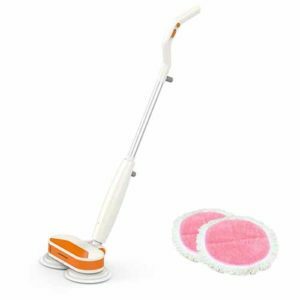 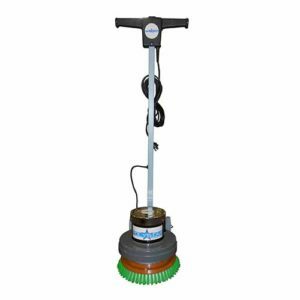 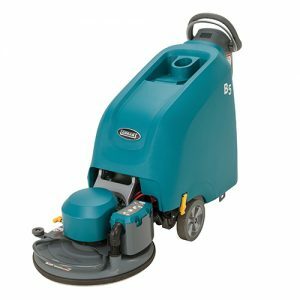 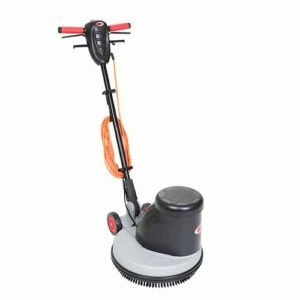 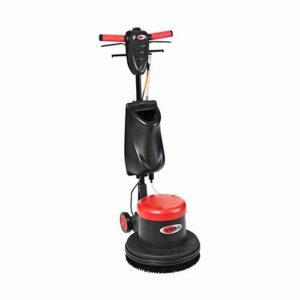 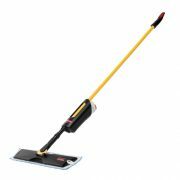 Machines come standard with active HEPA dust control and a low dBA level.The New Innovative Battery Powered Walk-Behind Burnisher offers ultra quiet cleaning with propane-like performance. 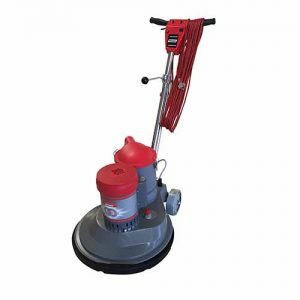 Tennant B7 Walk Behind Battery Burnisher delivers high performance and high-gloss results. 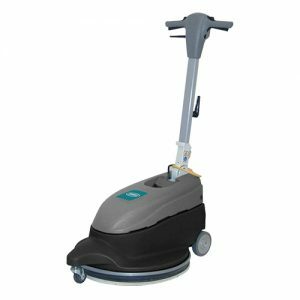 Machines come standard with active HEPA dust control and a low dBA level.The New Innovative Battery Powered Walk-Behind Burnisher offers ultra quiet cleaning with propane-like performance. 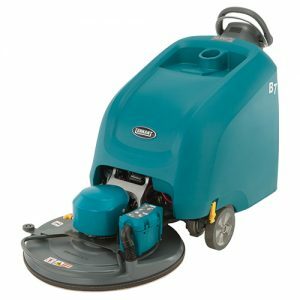 Tennant’s BR-2000-DC High Speed Floor Burnisher with Dust Control polishes floors with a 2,000 rpm pad rotation and easy controls. 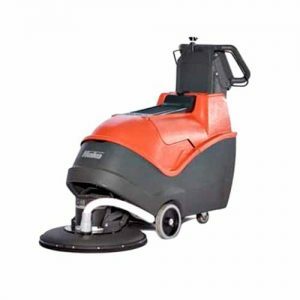 Give your floor the ultimate finish with Tennant’s industrial cleaning equipment.